repertoire. Provided great insight that also helped in cross-training, if already playing another instrument." t drum lesson, stop thinking and take the next step. You will not regret it! 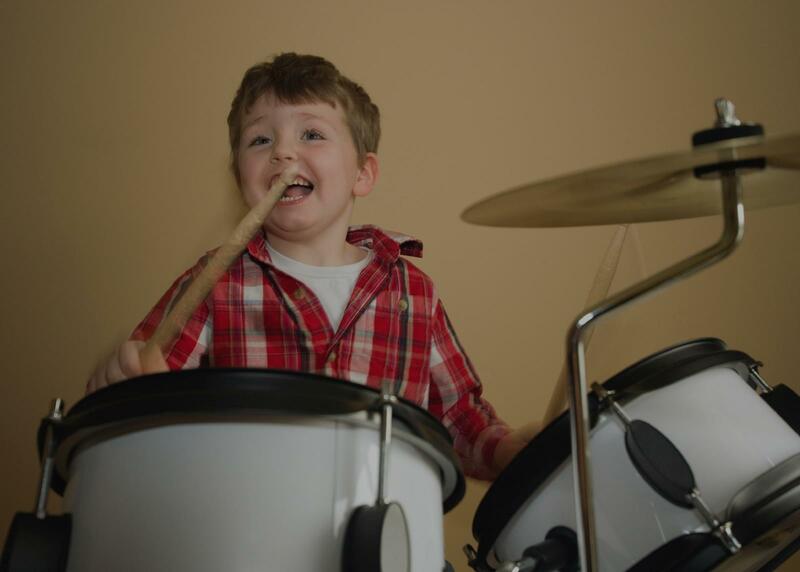 I Am truly a beginner - cannot read music, never learned music but just love music especially the drums. In the few lessons I have had with Dave, I have made a lot of progress and can see the difference. I was very nervous initially, not sure about how I would be as a music student but Dave makes it fun! No regrets. My goal now is to get both my girls to play drums as well." xplaining them in a clear way. I would highly recommend him if you’re looking for a drum teacher in the LA area." he best music schools in the world. She has years of professional experience teaching and playing across a wide range of drum styles. In terms of her teaching style, she is very patient and uses a methodology that is clear and EFFECTIVE. If you are a beginner or advanced drummer, I HIGHLY recommend Alexa. You will not be disappointed. She will teach you the fundamentals and advanced rhythms; you will be playing popular beats in no time; you will have FUN practicing and playing because Alexa's approach is positive and tailored to what you want to learn. She is a great teacher, a good communicator, makes learning drumming FUN and most importantly, gets RESULTS." understand, clear way of instructing. He is also very upbeat, and seems to genuinely care about the progress of his students."